Prisons in Britain have a poor record for reducing re-offending – 46% of adults are re-convicted within one year of release. And it’s estimated that each year, the financial cost to society of re-offending in Britain is £11bn. 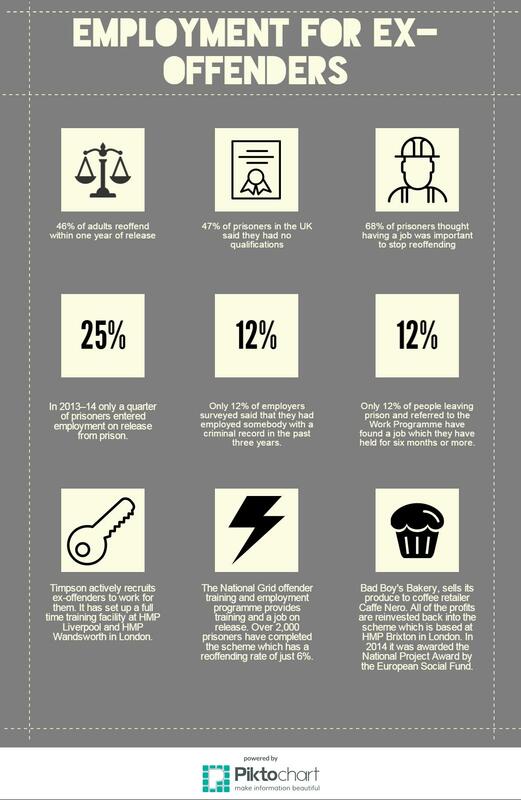 In 2014, 68% of prisoners thought that ‘having a job’ was important in stopping re-offending. However almost 50% of prisoners in the UK said that they had no qualifications, 40% needed help with education while in prison, and of these, 21% needed help with basic literacy and numeracy. Government and academic research has supported the idea of employment post-sentence as being a key way to reduce re-offending and help integrate ex-offenders back into society. But opportunities within prison are often limited and once released, former offenders often find employers reluctant to hire them because their criminal record. Roof Womens Prison Lincoln Castle, rodtuk via Creative Commons, July 2015. While in prison, inmates are given the opportunity to learn skills, trades and improve their basic literacy and numeracy ability. Some are allowed to do kitchen work within their prison; others work in offices alongside prison staff carrying out menial tasks in order to help strengthen their CV on their return to ‘normal life’. However for many, there is little or no support, and the skills they learn are not sufficient to get them a job ‘on the outside’. The prison service has introduced a number of schemes to attempt to improve this preparedness for work in the real world, but as the re-offending statistics show, success has been somewhat limited, with many struggling to stay in work or find work altogether. While in some instances it is a lack of willingness or a lack of preparedness on the part of the former offender, another huge barrier to ex offender employment is the stigma associated with a criminal record and the reluctance of employers to consider people for roles who have served time in prison. Efforts have been made by both government and independent employment and criminal justice organisations to reduce concern from employers. Some firms have made a conscious effort, to deliver a series of very public and very successful ex offender training programmes, including companies such as National Grid, Timpsons, First Direct, Co-Op,Marks and Spencer, Virgin, Greggs and DHL. And the Ban the box campaign, whcih aims to remove the tick box from application forms that asks about criminal convictions, hopes to reduce the impact of stigma even further by allowing ex offending applicants to reach the latter stages of an interview process, after it was found that many employers would automatically exclude someone who had checked this box on an application form. 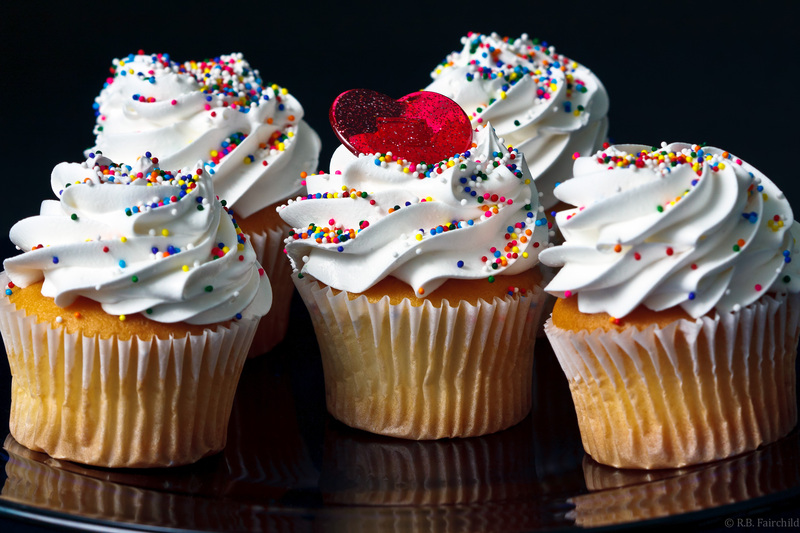 The Freedom Bakery, based in Glasgow, is a social enterprise that employs ex-offenders, in the hope that employment will break the cycle of re-offending. The founder of the bakery said the aim of the scheme was to help encourage personal development as well as skills and integrate former offenders back into society. However he stressed that it is not about ‘pity employment‘ – people are given the chance to reform and develop, and the company hopes to make money. Similarly Bad Boy’s Bakery, the brain child of TV chef Gordon Ramsay is now a well-established CIC (Community Interest Company) run by Working Links. Based at HMP Brixton in London, they sell goods to local Caffe Nero stores, as well as local sellers and within the prison canteen. Recruits are trained to industry standards in food quality and safety, including NVQ Levels 1 and 2 in Food Production, giving them skills in food preparation, baking, stock and time management, as well as knowledge of health and safety. But it’s not just independent businesses who are engaging with ex- offenders. Well known high street chain Timpson’s also has one of the most successful and well established ex-offender employment schemes in the country. 16 of their shops in the UK are now managed by individuals who have spent time in prison and have come through their rehabilitation scheme. The National Grid also offers offender training and employment programmes with people coming to the end of their sentences and provides training and a job on release for those selected. 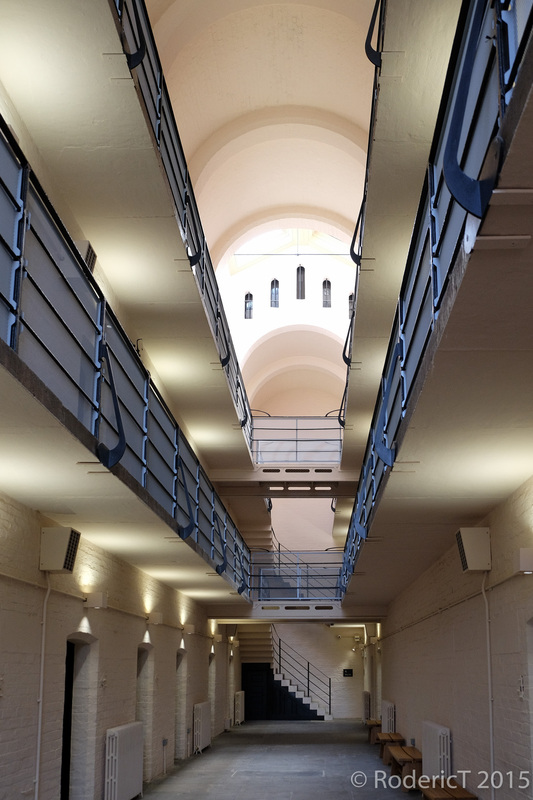 Over 2,000 prisoners have completed the scheme which has a re-offending rate of just 6%. Our infographic breaks down some of the key facts.